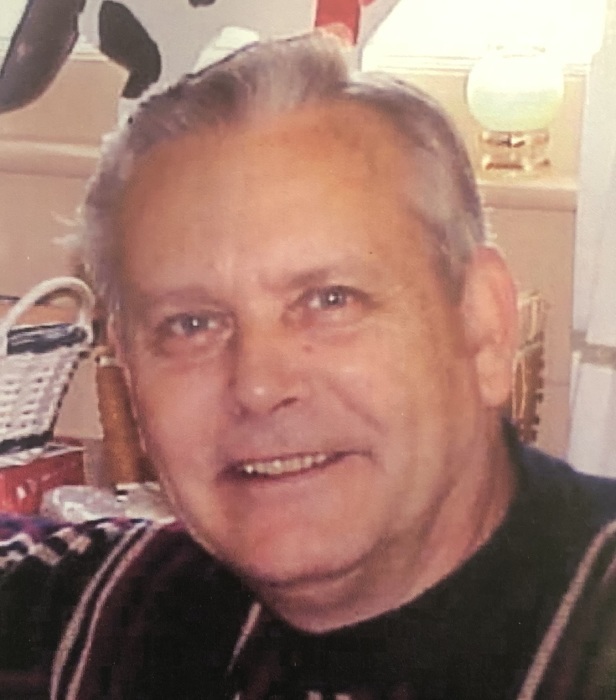 Clarence "Bugs" Thandler Bumgarner, Jr.
Clarence “Bugs” Thandler Bumgarner, Jr., 73, of Salisbury passed away Friday, March 29, 2019 at his residence. Born in Cabarrus County on June 28, 1945, he was the son of the late Ivey Starnes Bumgarner and Clarence Thandler Bumgarner, Sr.
Clarence was a past deacon and attended Calvary Baptist Church. He worked as a supervisor at Cone Mills and retired after 25 years of employment. He loved the Lord and was welcomed home on March 29, 2019. He deeply loved his family, friends, and NASCAR. He was preceded in death by father, Clarence Thandler Bumgarner, Sr.; mother, Ivey Starnes Nelson; brothers, Thurman, Raymond, and Larry Bumgarner. Those left to cherish his memory are his son, Rangie Bumgarner (Debbie) of Rockwell; daughters, Michelle Hunter (Billy) of Kannapolis and Wendy Smith (Norman) of China Grove; brother, Wesley Bumgarner of Salisbury; sister, Geraldine Blocker of Landis; grandchildren, Joshua, Tyler and Matthew Bumgarner, Tonya Taylor, Gina Pender and Sydney Smith; great-grandchildren, Travis Taylor and Zoey Bumgarner. Visitation: 1:00-2:00 PM, Wednesday, April 3, 2019 at Rowan Memorial Park Chapel in the Pines. Service: 2:00 PM Wednesday at Rowan Memorial Park Chapel in the Pines with Pastor Scott Faw officiating. Burial will follow in the Rowan Memorial Park Cemetery. Memorials may be made to the Billy Graham Evangelistic Association, 1 Billy Graham Parkway, Charlotte, NC 28201. Lyerly Funeral Home is serving the Bumgarner family. Online condolences may be made at www.lyerlyfuneralhome.com.